Our professional staff with guide you through the analysis, feasibility, study, design, permitting, and funding process for your specific needs to ensure your project is implemented. 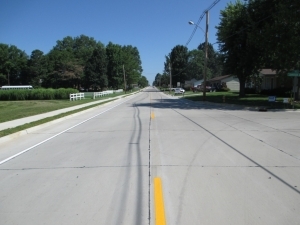 Our goal is to provide budget conscious reliable roads that require minimal maintenance, and provide consistent performance year after year. 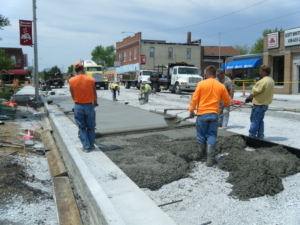 Heneghan’s team has an extensive portfolio of experience necessary to address transportation projects from as small as IDOT MFT maintenance to 10-mile county highway improvements. We work proactively to assist clients with efficient and cost effective solutions while complying with regulatory authorities requirements. Heneghan’s team works with you to provide funding solutions to enable your project to be implemented. We have worked with many different funding sources including IDOT MFT, CMAQ, IDOT EDP, STR, STH, TARP, U.S. EDA, DCEO, Rural Developments, IKE Disaster, Recovery Program, IDNR, ect. Transportation example project is featured HERE.